UTC+09:30 is an identifier for a time offset from UTC of +09:30. 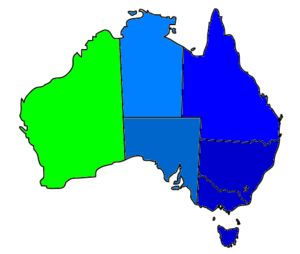 ^ a b c "Australia's Main Time Zones". Timeanddate.com. Retrieved 29 December 2011.